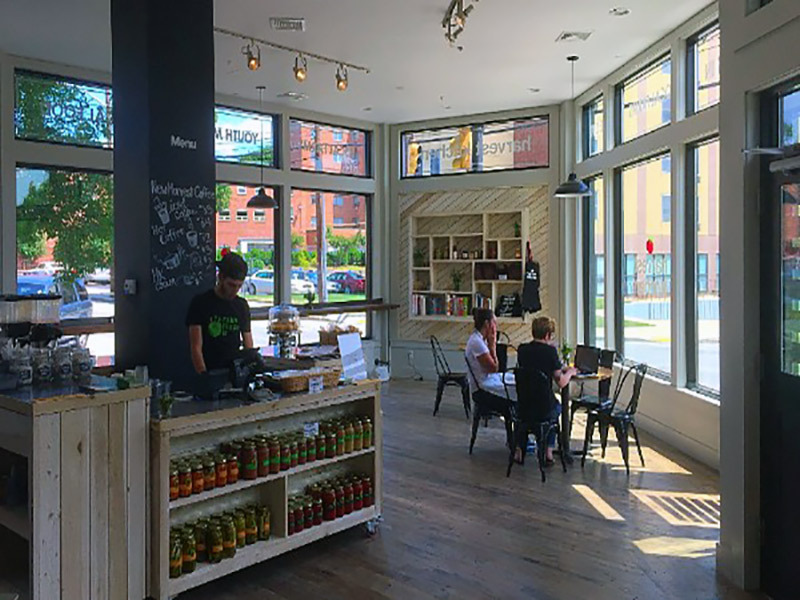 Local Foods Café + Corner Store Open! 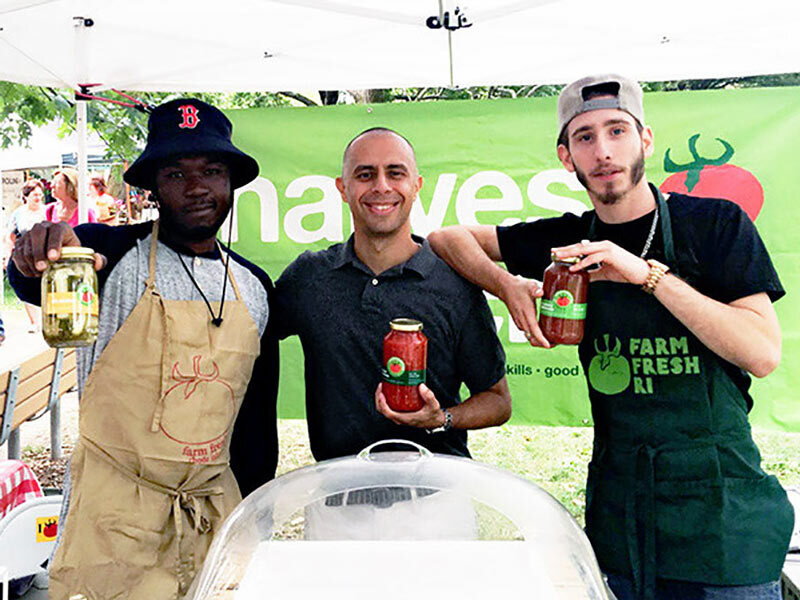 Visit us in downtown Pawtucket for great food from local farms, special community events, youth-made products, and more! Enjoy house-made prepared foods in our beautiful café, or pick up groceries and grab-n-go meals to take with you. 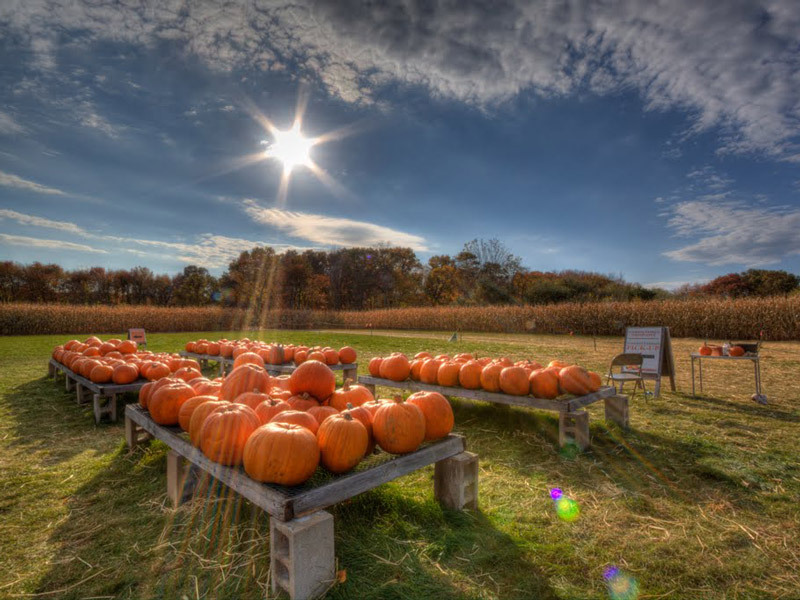 Participating Veggie Box farm, Schartner Farms, is a 150-acre farm located in Exeter Rhode Island that was founded in 1902. 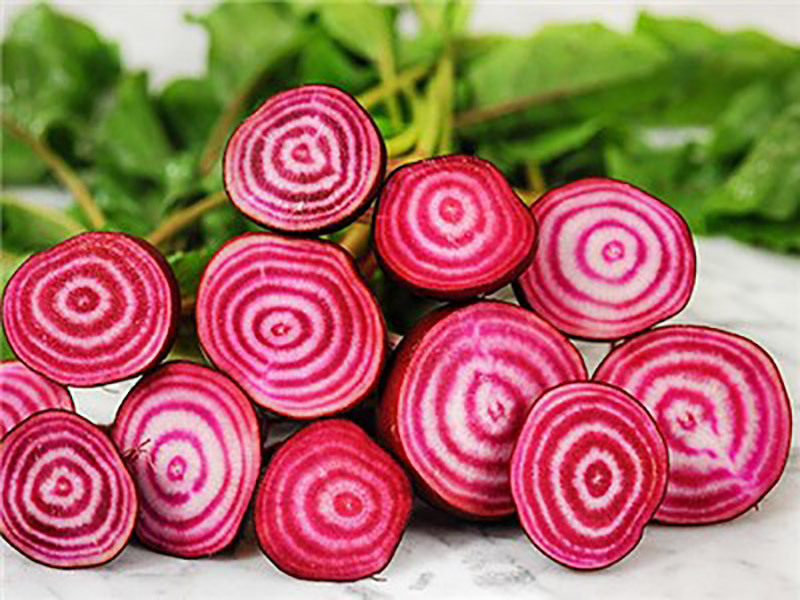 Schartner Farms offers a full produce department with fresh and farm grown produce as well as a deli and cheese departments, fresh baked goods, our own line of jams and gourmet items, a gift shop, nursery and greenhouse. We’ve been busy! Our program is growing to encompass even more great projects! Have you heard? 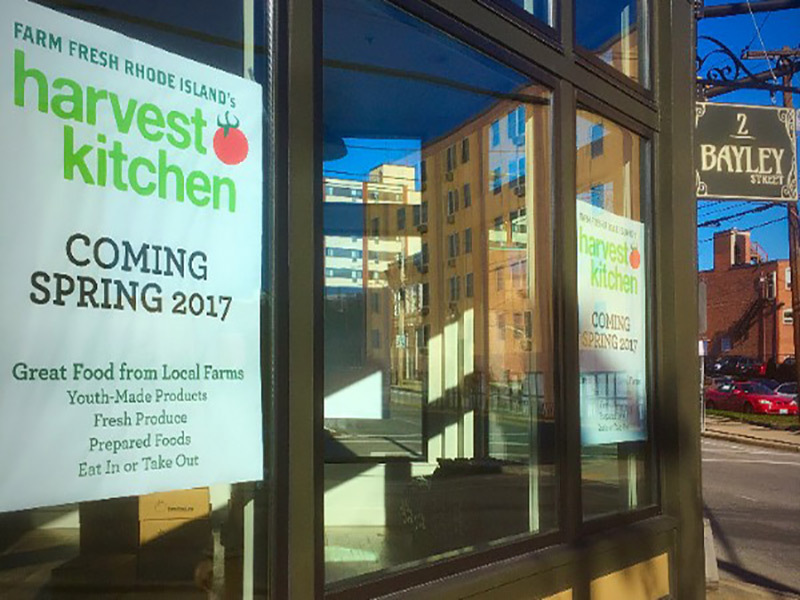 We’re excited to share that our new venture to bring delicious and nutritious foods to downtown Pawtucket will open in late Spring! 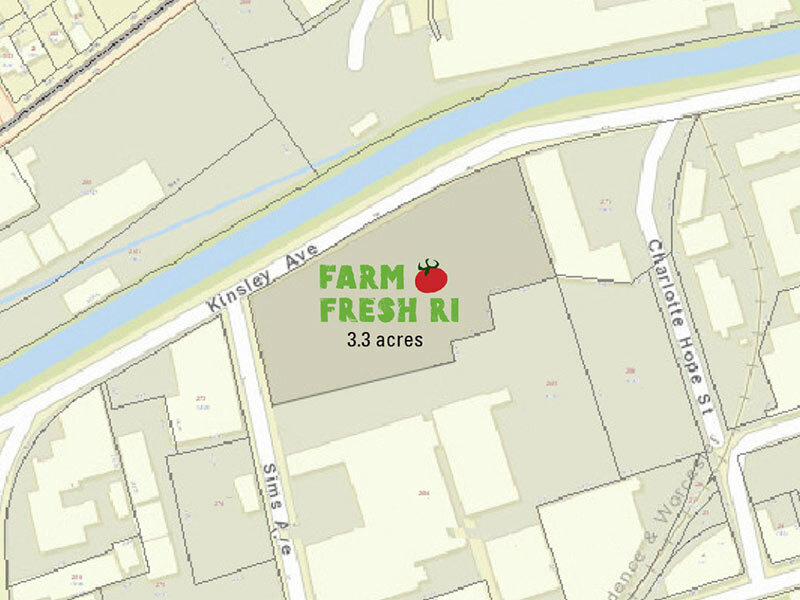 Edible Rhody Features Farm Fresh RI! A huge, warm thank you to Edible Rhody Magazine for the wonderful feature on Farm Fresh Rhode Island in the beautiful new Spring Issue, Petal Power! 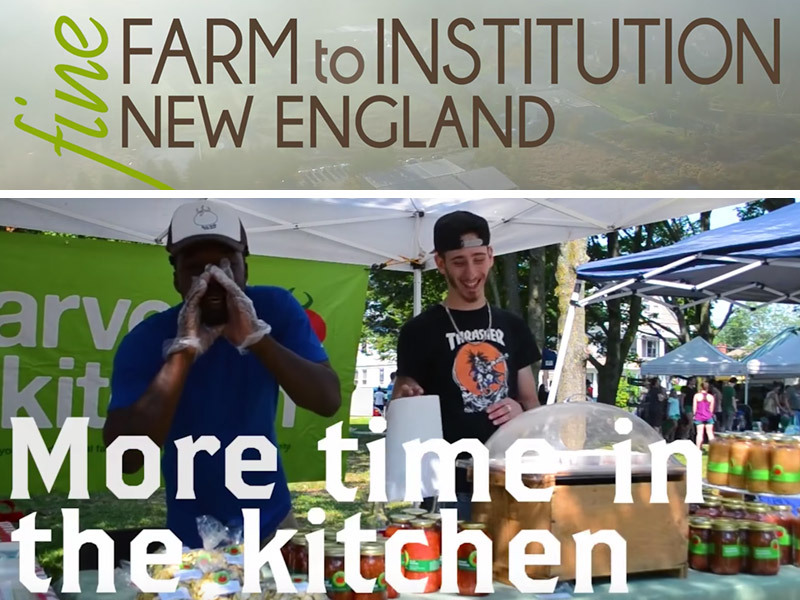 This video features the seven members of Farm to Institution New England (FINE)’s New England Food Processors’ Community of Practice — a group of representatives from seven New England food processing facilities — including our very own Harvest Kitchen! 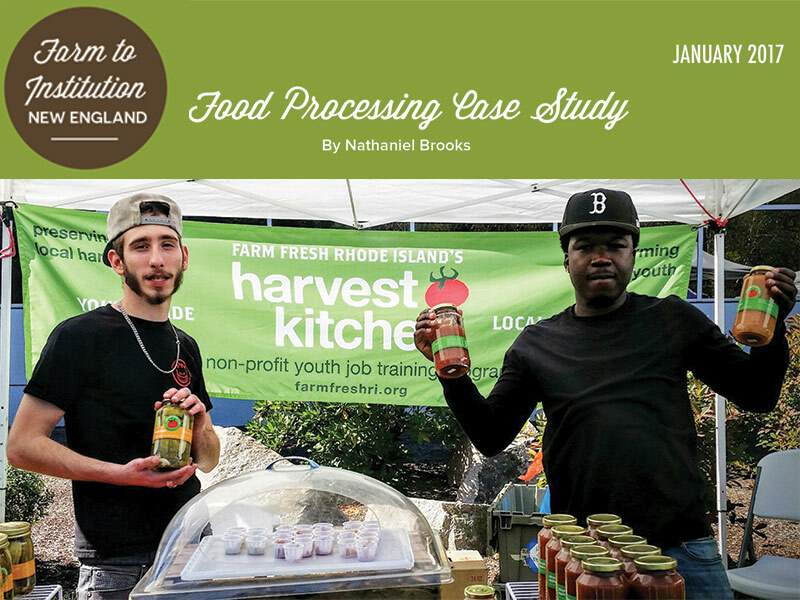 We are thrilled to share that Farm to Institution New England has featured Harvest Kitchen in a new food processing case study! 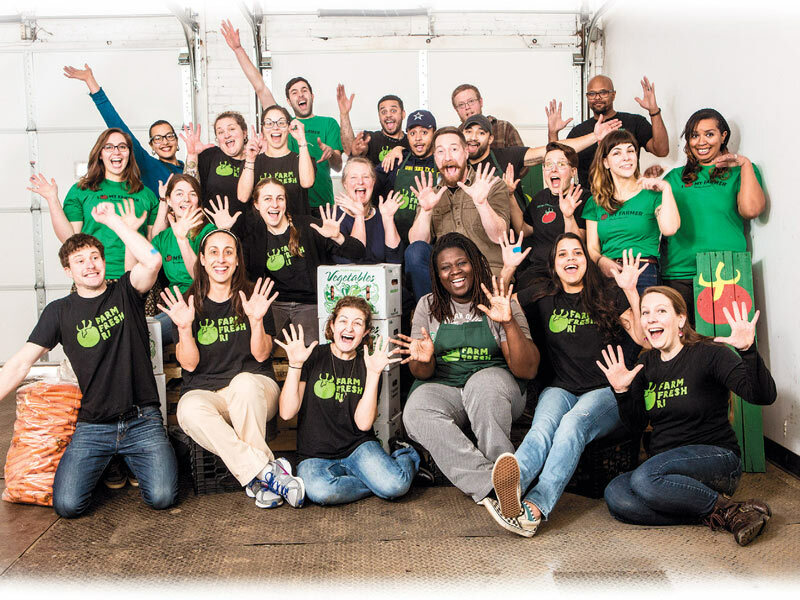 It’s called “Youth Build Local Job Skills through Local Food Processing,” by Nathaniel Brooks. 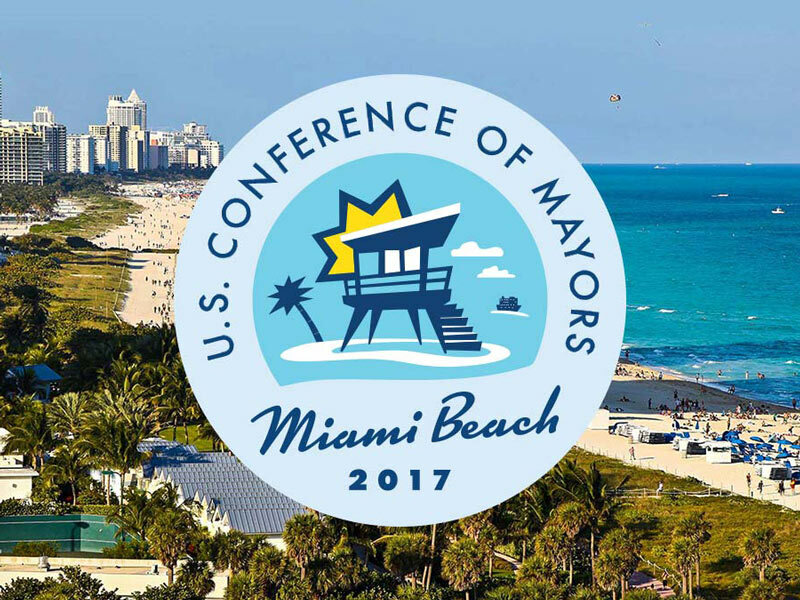 Take a closer look at this inspiring program!